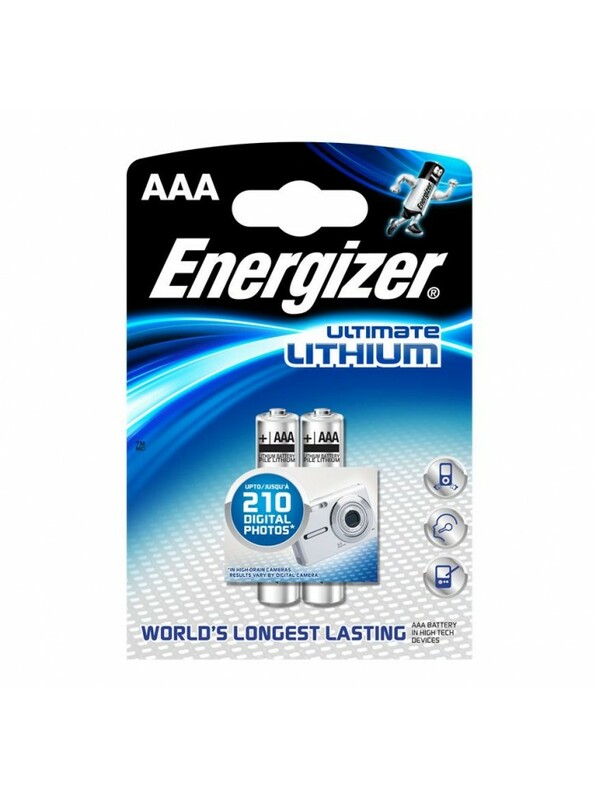 Energizer AAA ultimate lithium 2 pack is the worlds longest lasting battery for high tech devices and 1.5 voltage. 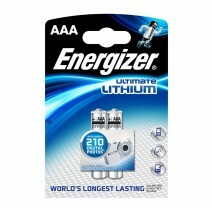 With a long shelf life of up to 20 years in storage and leak proof construction. They have the ability to perform in extreme temperatures from -40 - 60 degrees celsius. 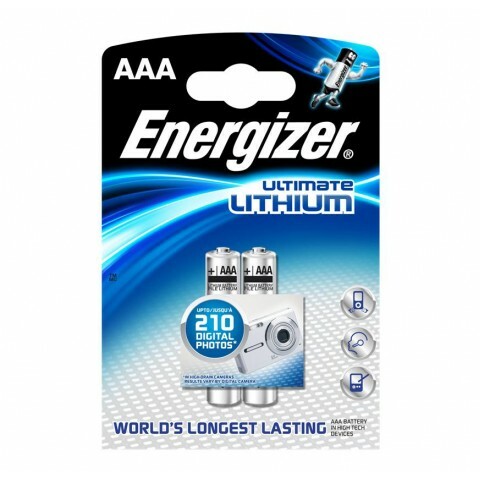 12 x Energizer AAA ultimate lithium 4 pack per outer.